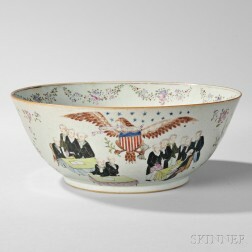 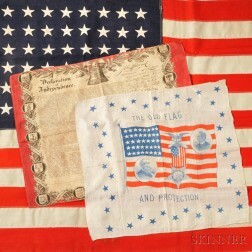 Save your search - find out immediately when "Declaration of Independence" is available at auction! 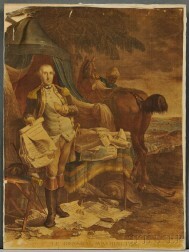 Hopkinson, Francis (1737-1791) Signed $1,200 Thirty-Day Sight Draft, 25 September, 1778. 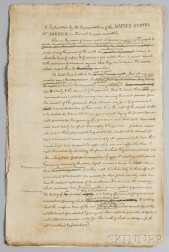 Morris, Robert (1734-1806) Signed Stock Certificate, 28 November 1794.